LA Live is one of the best entertainment destinations in Los Angeles. Conveniently located right by the Staples Center, LA Live offers excellent places to eat as well as entertainment options as well. Learn more about what you can enjoy while staying at hotels near LA Live. 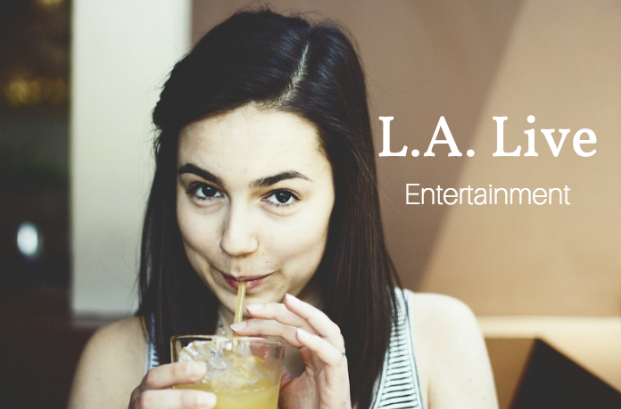 If you are looking to enjoy a bite to eat with friends or a place to grab a drink, LA Live is undoubtedly a great place to meet. With over 20 eating destinations, you’ll be sure to find the eatery with the ambiance and cuisine that you are in the mood for. Also, all restaurants offer both indoor and outdoor seating so you can take advantage of the sunny SoCal weather. Some of the places you can eat at include, Boca at the Conga Room, Katsuya, Live Basil Pizza, Rosa Mexicano, Smashburger, Yard House, Tom’s Urban, Triple 8 China Bar and Grill, WP24 by Wolfgang Puck and more. Looking for happy hour? LA Live has you covered for that as well. Located right near the Staples Center, head over to Arashi Sushi where they offer great Happy Hour selections such as a variety of nigiri and up as well as Sapporo or Asahi! Another great Happy Hour options is located at BottleRock. This wine bar has a happy hour menu that serves up plates of chicken wings, Pacific oyster, short rib sliders, al pastor tacos and more. Enjoy wine by the glass as well! After you enjoy a bite to eat or a drink at the bar, stop by the Regal Theater at LA Live. At the theater, enjoy reserved seating so that you can get to the theater anytime and know that you’ll have just the seat you want. Stop by the theater at LA Live today.